Getting the error "Failed to retrieve account attributes, certain console functions may be impaired" while trying to create a new RDS instance or while rolling up a new EC2 instance? Don't worry, you are not alone. There are various reasons for this error to occur, sometimes due to missing permissions, sometimes due to account setup issues. If you are getting this error on a new aws account, just wait for 2 to 8 hours, your account setup is not yet complete. And the reason could be the $1 auth on your credit card is not yet done. Just wait and re-try, you would be able to use your account without any issues. 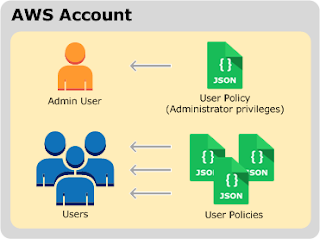 If you are getting the error with an existing account, the error could be due to lack of permissions in access policies to the actions invoked by the the console. To fix this error, the IAM admin should provide necessary roles to the IAM user. Say for example you are getting error while setting up ElastiCache, add ec2:DescribeAccountAttributes and ec2:DescribeSecurityGroups roles to the IAM user. Still having issues? Feel free to provide the details here or contact aws support.